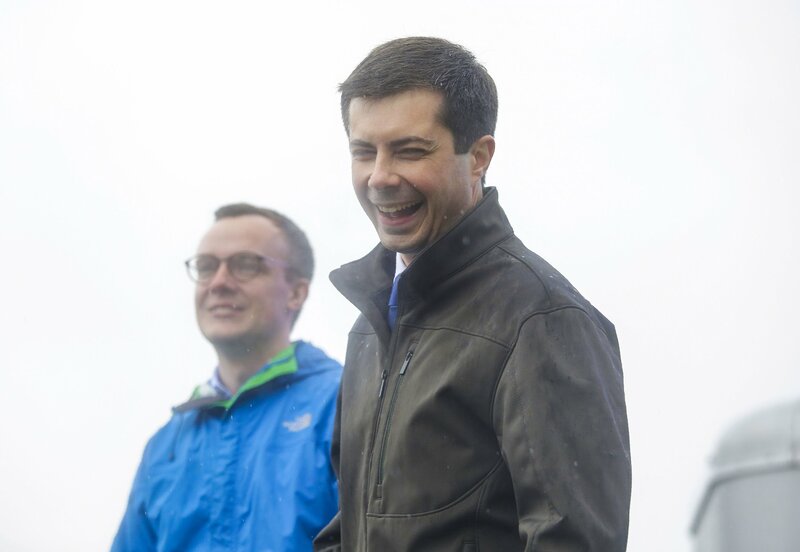 Pete Buttigieg, the 37-year-old gay mayor of South Bend, Indiana, took his presidential candidacy to San Francisco Friday night, where he told a crowd the secret to avoiding a re-election of President Donald Trump. 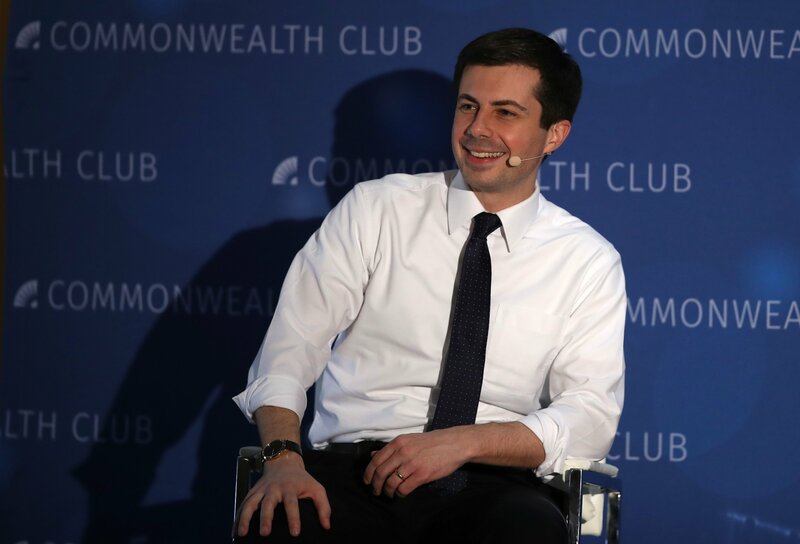 “What you want to do, is you want to nominate a really, kind of forward-thinking, inclusive, new generation, young, good-looking mayor,” quipped Buttigieg at the Commonwealth Club. The 37-year-old two-term mayor — who would become the youngest president ever, if elected — is admittedly inexperienced when it comes to holding office at the national level. But he has branded himself to try and standout from the crowded Democratic field as someone who places practicality over ideology. “I would argue, cheeky as it sounds as the youngest guy in the conversation, that my experiences are unusually relevant to what the moment is calling for,” he told reporters. Buttigieg has risen in the polls in recent months, climbing to 2.2 percent, above Minnesota Senator Amy Klobuchar, entrepreneur Andrew Yang, former secretary of Housing and Urban Development Julián Castro, former Colorado Governor John Hickenlooper, New York Senator Kirsten Gillibrand and Washington Governor Jay Inslee, according to Real Clear Politics. 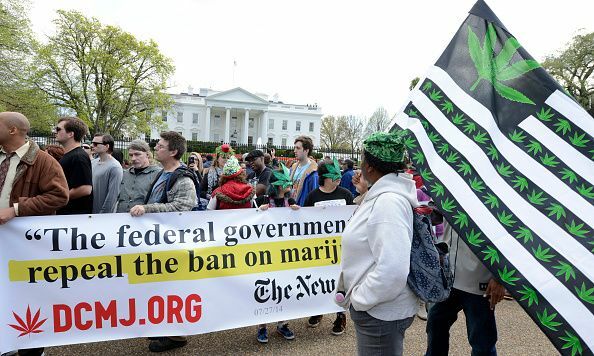 Their average of six major recent polls shows that former Vice President Joe Biden—who has yet to officially announce his candidacy—leads the Democratic field at roughly 29 percent, followed by Vermont Senator Bernie Sanders at almost 22 percent. 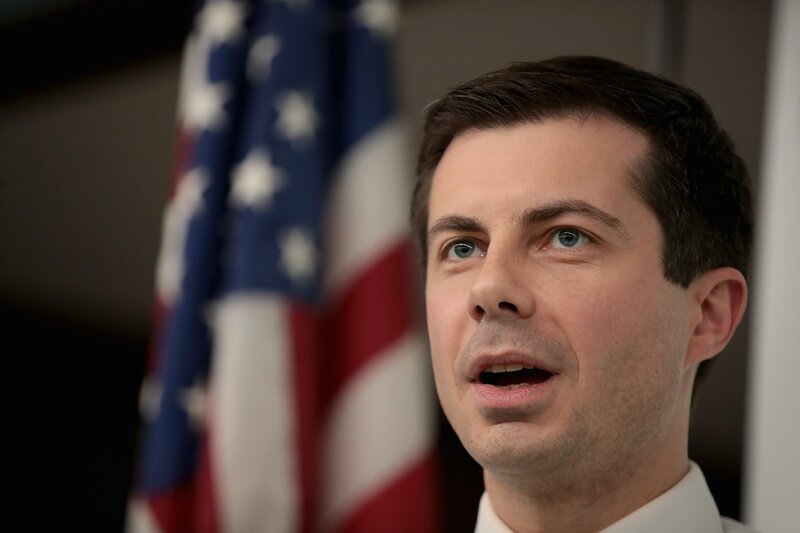 A veteran and former Rhodes Scholar, Buttigieg aligns with the Democratic Party on most national issues: He supports the Paris Agreement on climate change and thinks climate change is a national security issue. 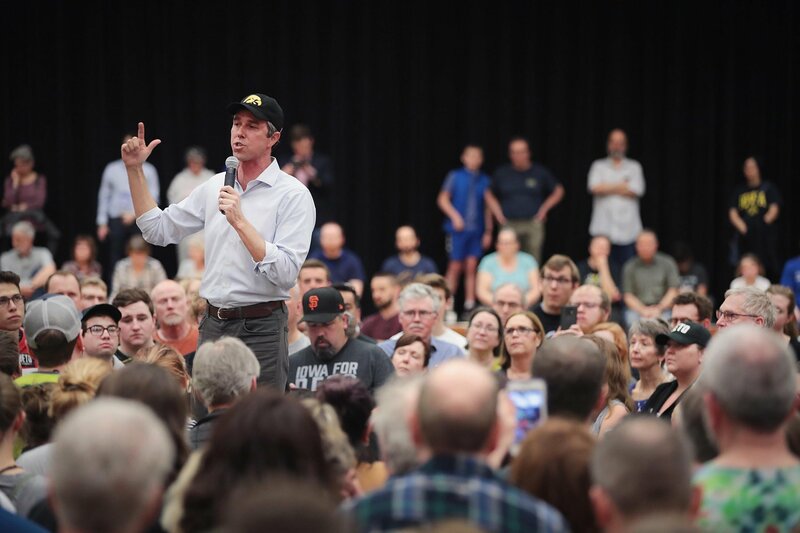 The mayor supports universal background checks for firearms, withdrawing troops from Afghanistan and providing a pathway to citizenship for undocumented immigrants. Aligning with more progressive candidates, like Sanders, Buttigieg has said he’s “all for” a single-payer health care system.